The music industry is constantly evolving. Due to the digital era, recent consent decree laws, and growth of Nashville, publishing companies are looking for other sources of revenue. Nashville has become Music City for all genres of music and established itself as a leader in new music outlets. The ability to think outside the box and inspire new creativity is key. 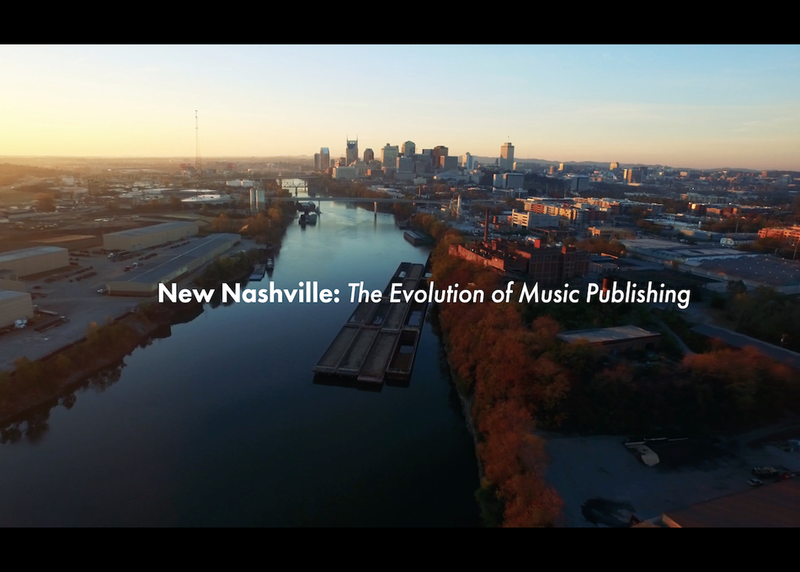 During the session Nashville publishers will give examples of current and past ideas that have shaped the industry; whats working, whats not working and what does the future hold?